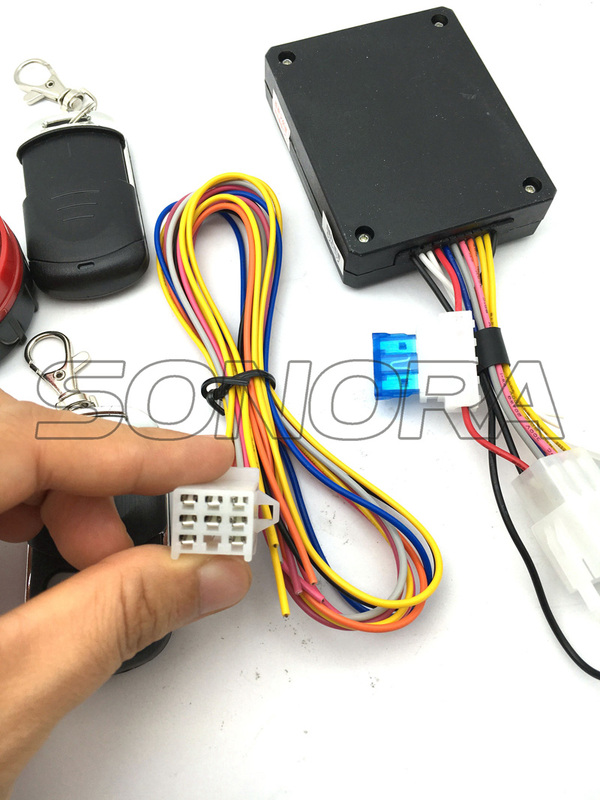 This motorcycle scooter alarm system will help you prevent from your motorcycle been stolen, easy to find when it's in the packing lot.This motorcycle alarm remote control has 3 important parts, the master,remote control,alarming horn,cables. 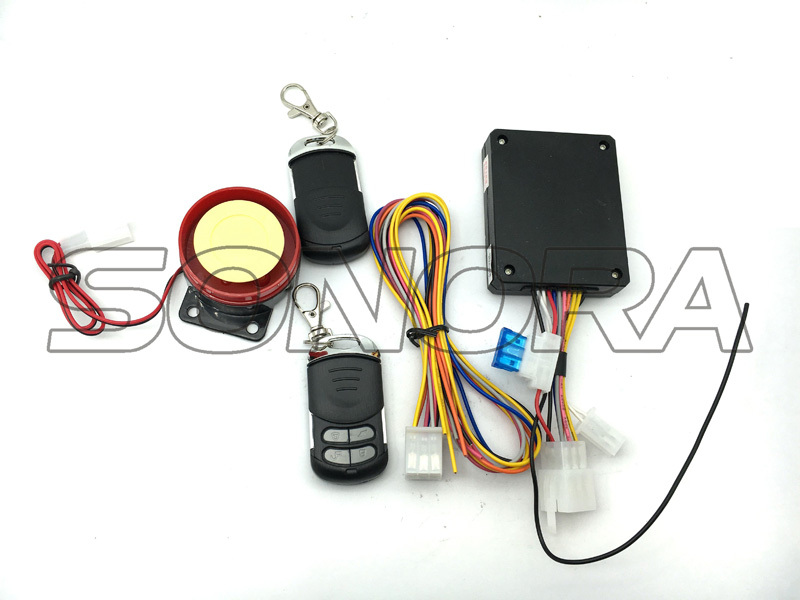 This motorcycle scooter alarm system is made by Yamaha's supplier, with more than 20 years working experience.The motorcycle scooter alarm system is good quality and durable.It also has the remote start function. 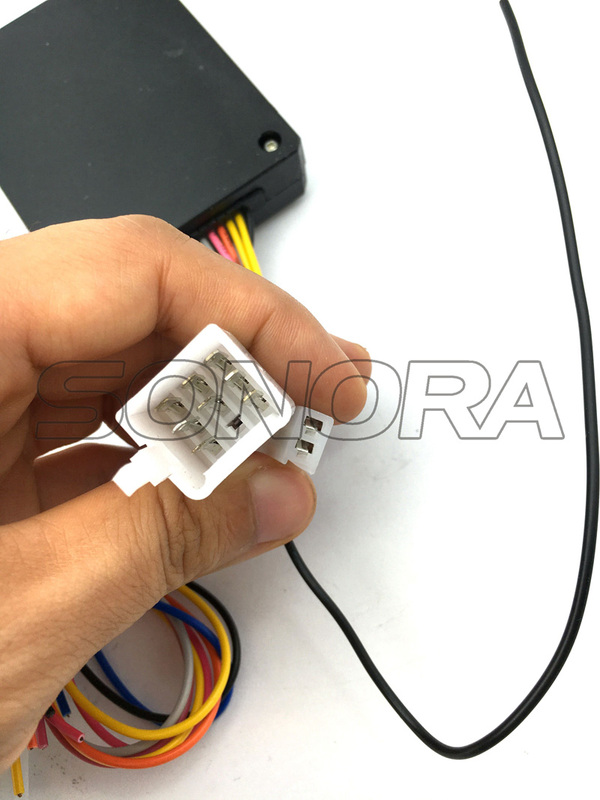 If you have further information on the motorcycle scooter alarm system, please feel free to contact us. 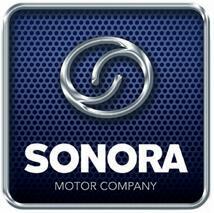 Looking for ideal Motorcycle Alarm System Manufacturer & supplier ? We have a wide selection at great prices to help you get creative. All the Scooter Alarm System are quality guaranteed. We are China Origin Factory of ATV Alarm System. If you have any question, please feel free to contact us.